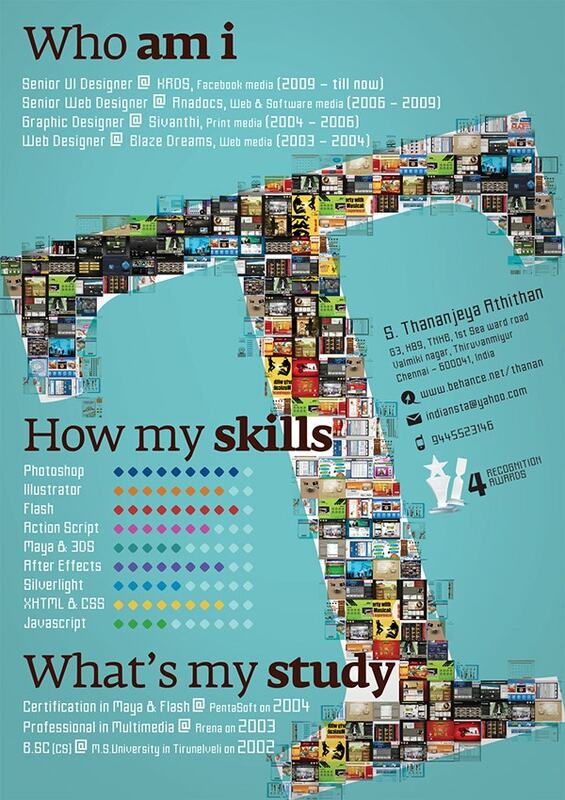 15+ Creative Resume Examples which will get you the Job you are Looking For! Are you looking for a job and tired of rejections? If you are then here is a little creative solution for your problem. You might not be getting that job because your resume is plain and lacks creativity irrespective of huge achievement and experiences you have. 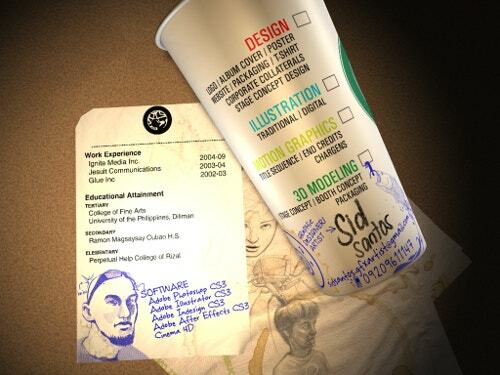 This world is full of competition and an artistic resume can make you stand out. 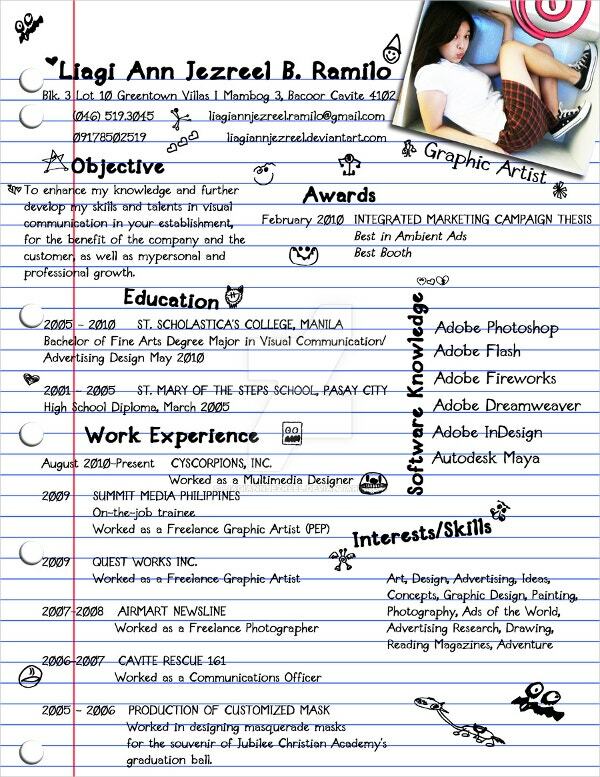 So revamp your resume with the help of 21+ creative resume examples which will get you the job you are looking for! 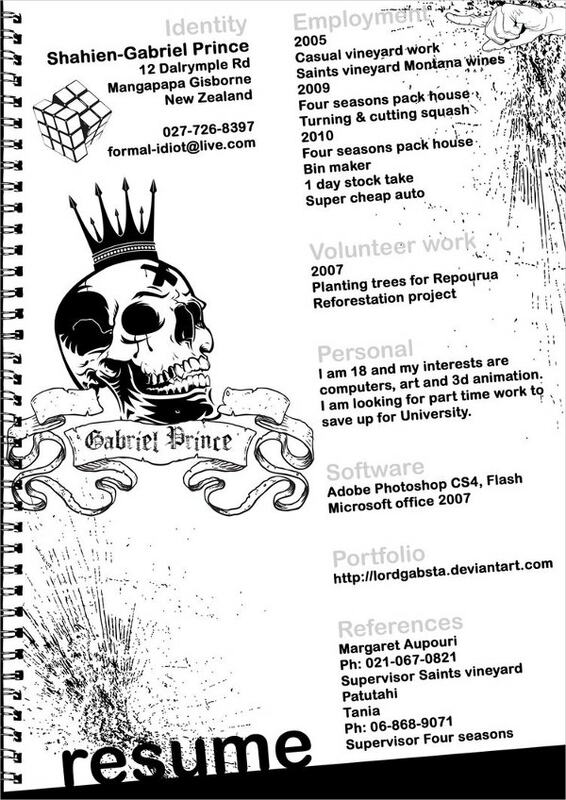 Have a look at these beautiful creative resumes. 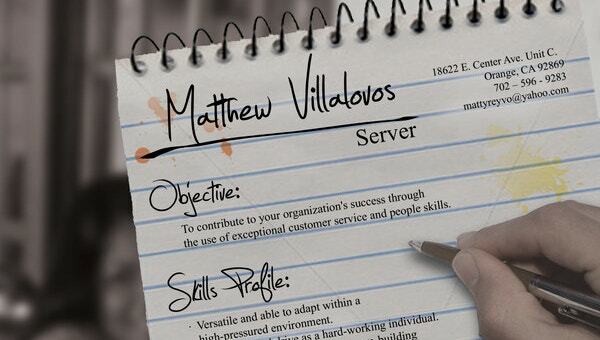 This server creative resume is so creative that it depicts the personality. 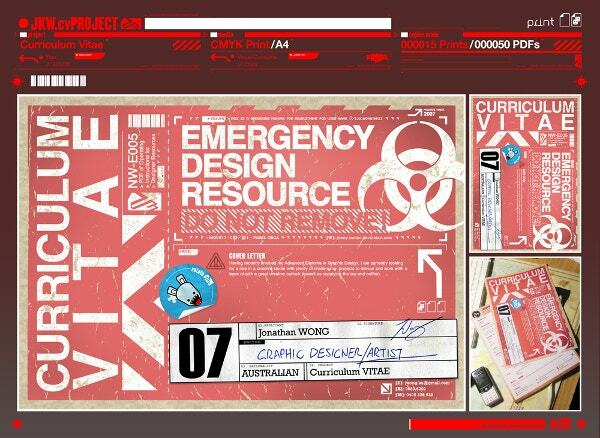 It has got everything needed in it with best of fonts and the text is nothing less than witty. Want to try? 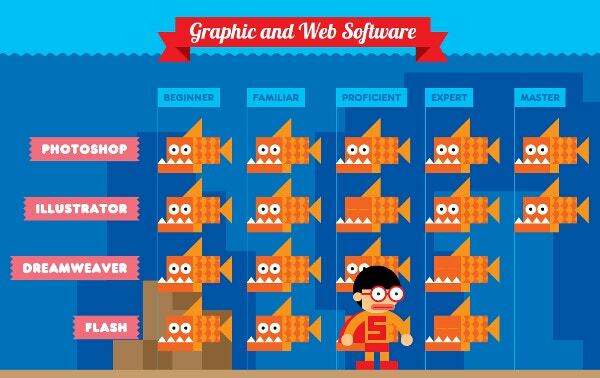 Are you a designer and you code. Well this piece of creativity will amaze you. 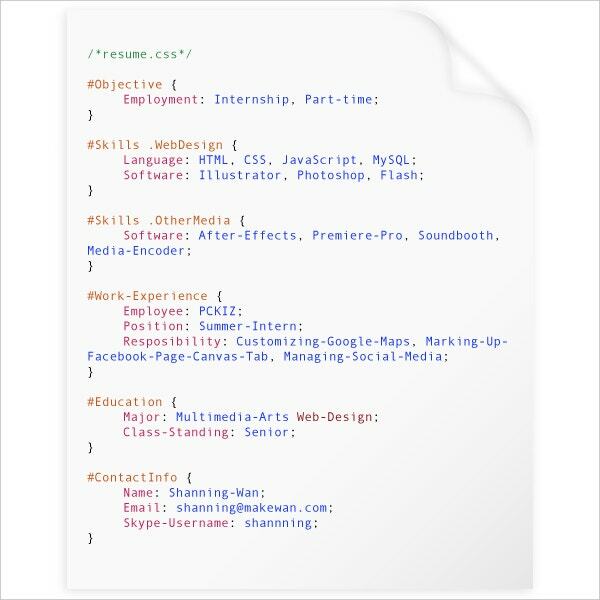 This resume has been coded and carries all the information of the candidate who’s applying the job. 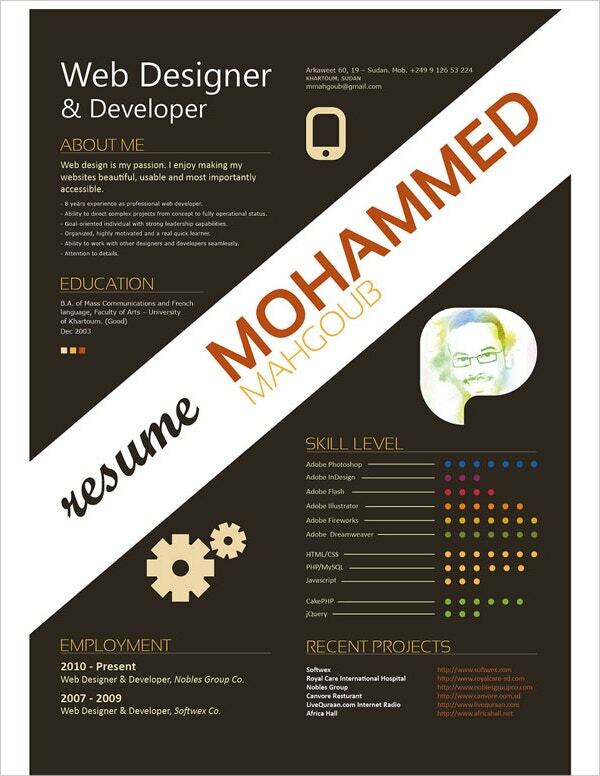 Go through this resume.css ! 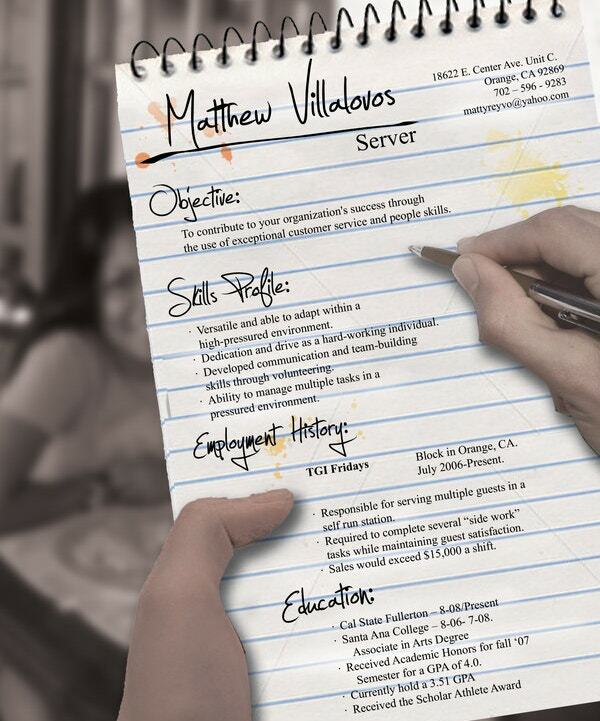 This resume will land you the job you are looking for. It is beautifully crafted. It has got category and the job aspirant has rated himself in his learnings. That shows the trait of the creative people. 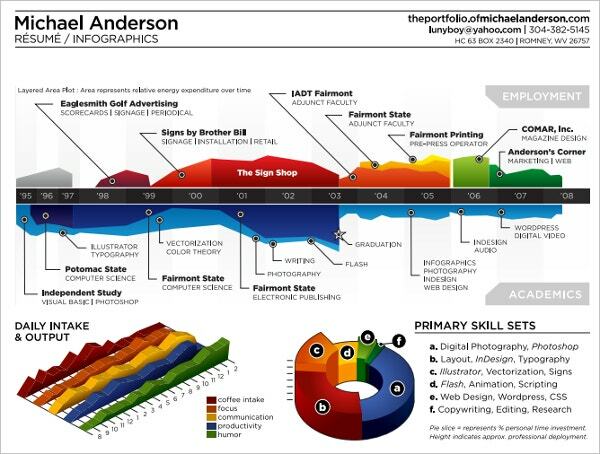 Michael Anderson has applied for infographics and has illustrated his resume as an art. 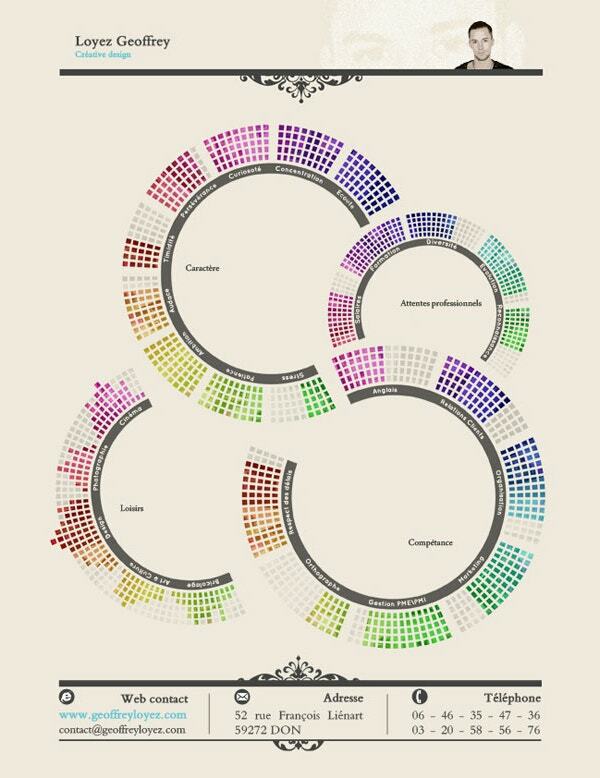 All his resume is listed with the infographics beautifully. Looking for a job. 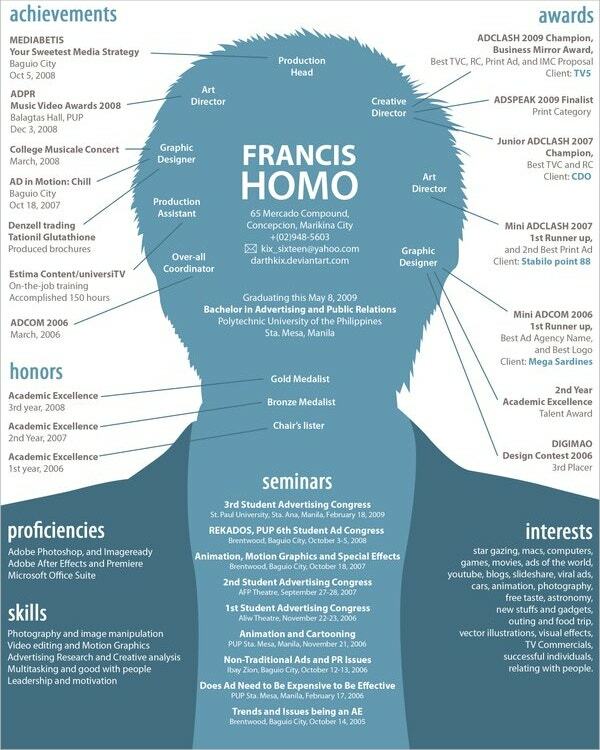 Pass this unique resume with a cup of coffee. 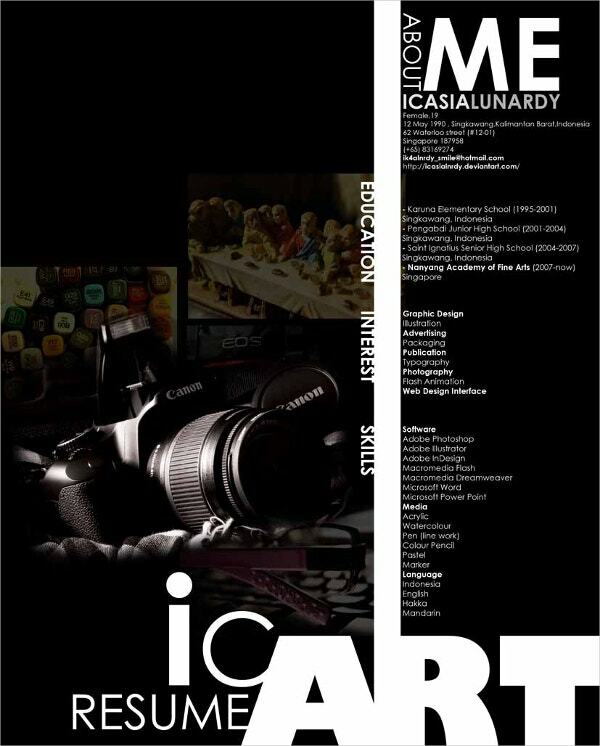 Very creative and innovative design. 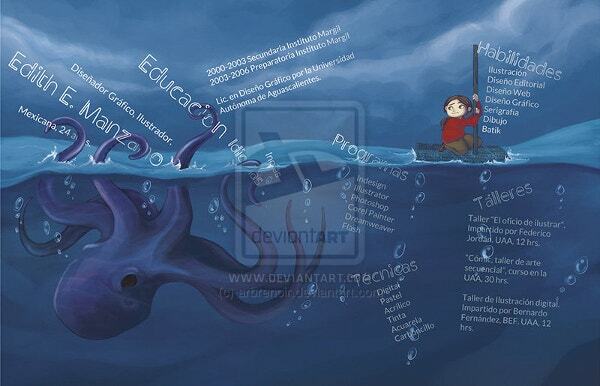 This creative curriculum vitae design is full of amazing text and uniqueness inside the ocean. It has an octopus and a girl which is adding more beauty to the design. Can you be any better than Mohammed Mahgoub? He has put down every detail of him with grace and full of design. This girl knows how to get to that job. Her resume is scribbled on the note pad. And everything is listed perfectly which all her employee demands. And that cute picture of her is making it more beautiful. 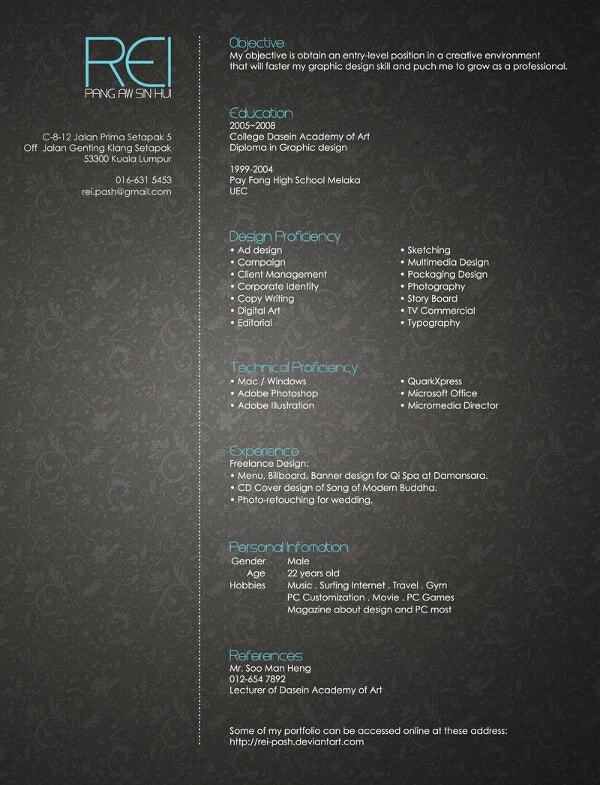 This Digital Marketing Creative Resume is as clean as it could be. Though it will remind you of the wedding card but it speaks creativity. Isn’t?